In a busy city like Dubai, health and time management don’t always match: unhealthy dietary habits and the lack of physical activity – outdoor exercise is impossible in the scorching heat - are common in this melting pot city. By the same token, a healthy bowl of fresh vegetables and fruit is pricier than an unhealthy but convenient fast meal for the busy professional. According to the Institute of Health Metrics and Evaluation, ischemic heart disease and diabetes, which are both linked to poor dietary habits, are among the most common causes of death in the United Arab Emirates. 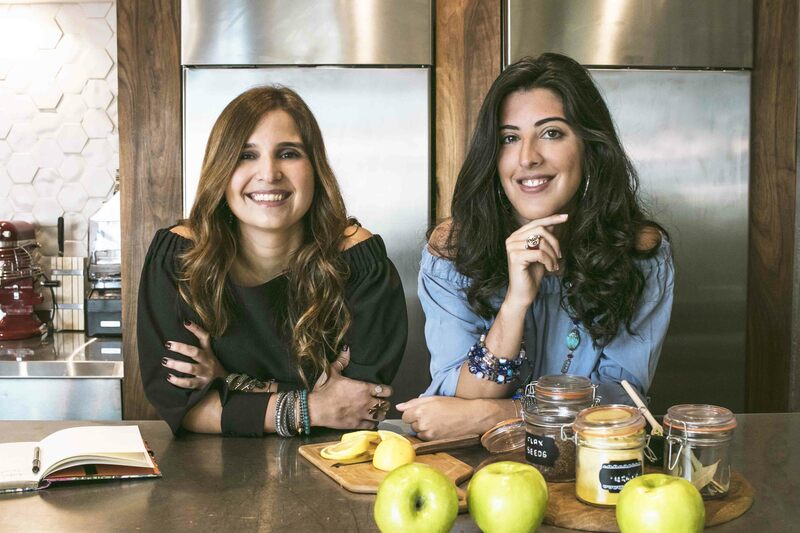 Nutritionists Maria Abi Hanna and Nadine Tayyara joined forces with serial entrepreneur Mohammed Johmani to create Plotos, a mobile app and a website where Dubai residents can order healthy options from restaurants and grocery stores. Plotos, which stands for “wealth” in Greek, is one of the ten winners of the MIT Enterprise Forum (MITEF) Arab Startup Competition. The app was launched in April 2017, with the aim to fill a gap in the market, acting as a platform guiding people on what to eat from the plethora of Dubai restaurants. “As a nutritionist, I advise my clients specific diet programs. With experience, I realized that many people who struggle with weight loss don’t have the time to prepare their meals. Plus, the majority of people in Dubai opt for delivery or eating out rather than cooking at home,” says Abi Hanna. With the mission of making healthy food accessible and affordable to all, Plotos has established partnership agreements over the course of one year with 50 restaurants and grocery stores in Dubai to deliver healthy meals and products. During this year, the app had 700 active users. “We do not simply add restaurants and groceries on the app but we work with them, study their menus and ingredients, and agree on healthy recipes and products exclusively for the app,” Abi Hanna explains. Plotos’ target groups are mothers – because they care about good nutrition for their families, young single people aged between 25-35, and schools. Abi Hanna thinks that it is important for any healthcare or wellbeing app to understand and have a clear picture of the current and potential users of the product. Revenues are generated through a percentage from every purchase from every restaurant and/or grocery order. Is Plotos reinventing the wheel? When asked about the biggest challenge when Plotos was launched, Abi Hanna explains that people didn’t understand the difference between their app and other established ones such as Deliveroo or Ubereat. “Now, we positioned ourselves as an app with solely healthy meals, and we are building a user acquisition system through an online marketing strategy and email campaigns,” Abi Hanna states. 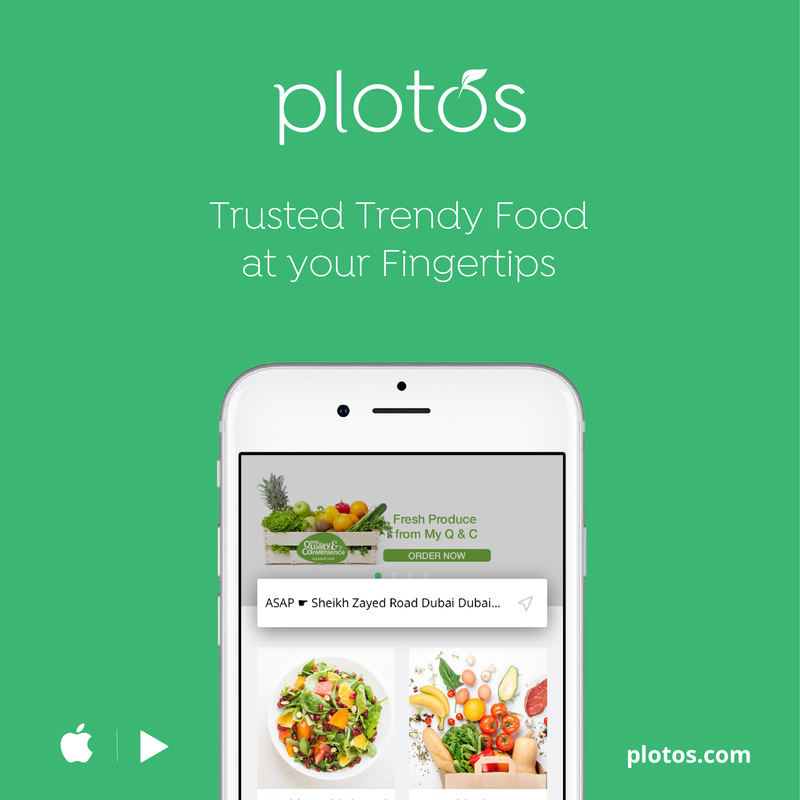 Plotos is also different than other similar entities in the food app market in that the founding team is composed of nutritionists whose mission is to educate people on health and wellness, and who constantly organize workshops on emotional eating. “Make sure you solve all potential tech problems before launching an app because such problems happen every now and then!” Abi Hanna’s advice to entrepreneurs launching an app. raise 500,000 USD for tech enhancements, an improved app launch (replacing the old one) based on users’ feedback, developing new algorithms, and social media marketing.